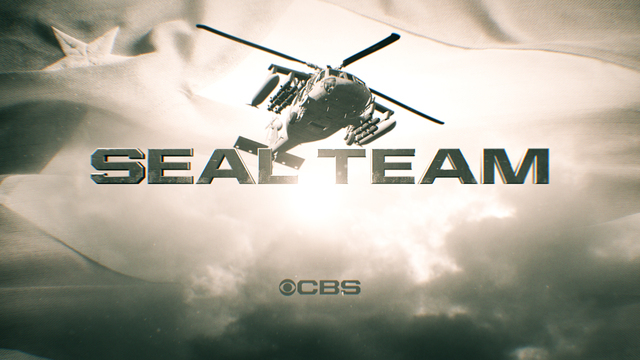 SEAL Team season 2 spoilers: Kristy Swanson set to appear! We know that SEAL Team season 2 may not be air until March, so how about some casting news to tide you over? In a new post on Twitter, Kristy Swanson confirmed that she will be appearing in some form moving forward in season 2 — there aren’t many details available about her role as of right now, but there’s certainly a lot to be excited about nonetheless. It’s a chance to add another dynamic performer to the mix here — one of the things that makes SEAL Team the strong show that it is are the people who work on it and the relationship that they’ve got with each other. In order to replicate a Bravo Team family on the show, they need to be a family away from it. That’s why David Boreanaz was quick to pass a positive message along to Swanson soon after she confirmed the news of her appearance. There is a little bit of fun trivia that goes along with this casting — Boreanaz appeared on the TV version of Buffy the Vampire Slayer before going over to Angel. Meanwhile, Swanson was the star of the original Buffy the Vampire Slayer movie. We love random tidbits like this, even if we recognize how inconsequential they are to just about everything else. SEAL Team will return to television in March, where it will be in a new timeslot Wednesday nights at 10:00 p.m. Eastern. More so than anything else, we’re expecting to see over the coming weeks new missions, personal struggles, and hopefully an escalation and buildup of some of what we’ve seen so far. For example, we want to make sure that some of what happened to sonny on this past episode matters. While we know that he’s been in some life-threatening situations before, it’s a little bit different when it is as traumatic as exactly what he just endured. While the majority of Swanson’s credits come from the film world, she has appeared in a number of TV shows in the past — think in terms of Knots Landing, Psych, or One Tree Hill. Depending on whatever this role is, we certainly do think that it’s possible she could end up sticking around for longer than a single episode.